HOLLAND, Mich. (June 9, 2016) — After a successful weekend at Road America, Riders Discount/Tuned Racing is heading to Barber Motorsports Park in Birmingham, Alabama for the Honda Superbike Showdown of Alabama. Both riders had good performances at Barber last year, with Jason Aguilar taking third place for race one and Bryce Prince taking second place for race two. Prince currently carries a 65 point lead in the Superstock 600 Championship. 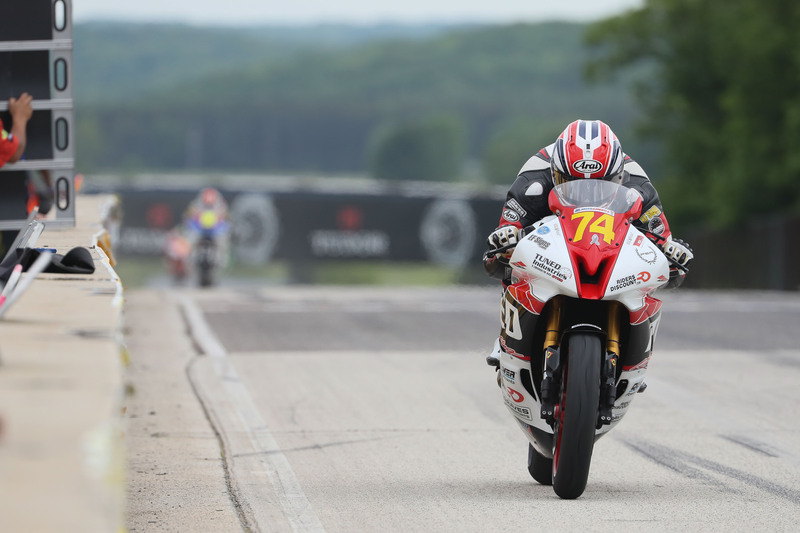 Jason Aguilar took another podium at Road America, securing the third spot alongside his teammate for race two. Aguilar hopes to build on that success this weekend at Barber.